Have you ever wondered what birds see? Imagining yourself flying over any obstacle and taking in the vastness that is the open skies? We always look for ways to immerse ourselves, to reconnect with that of our roots and get connected with nature. 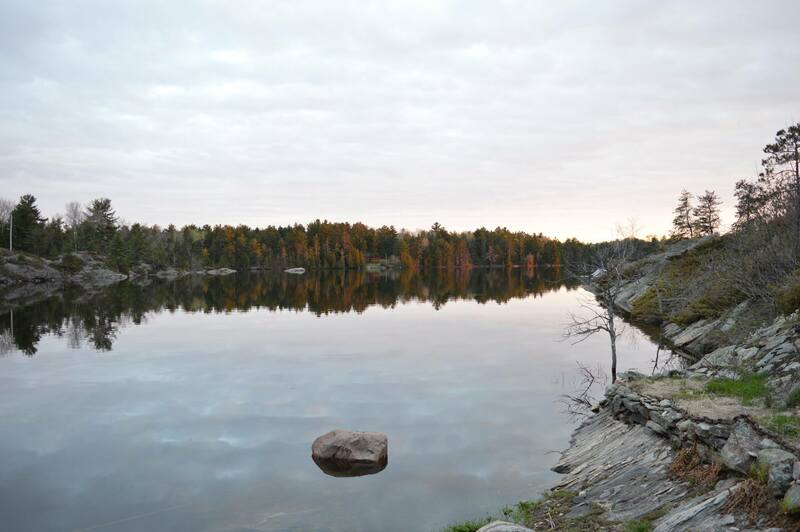 However, sometimes the absolute beauty of the French River Provincial Park is not only where you stand but what’s surrounds you. 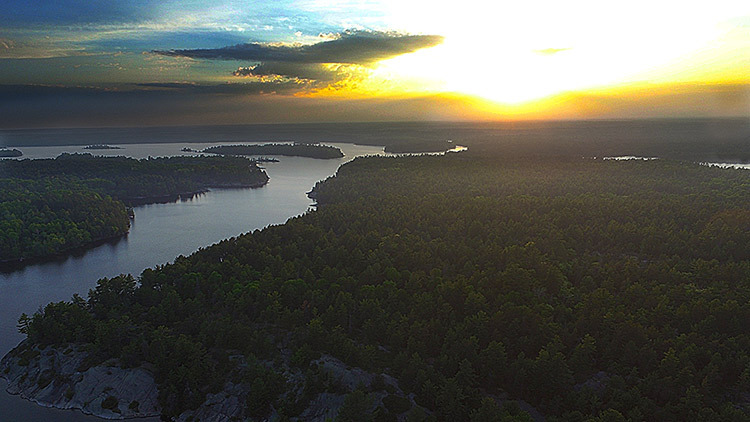 To traverse the rugged terrain and watch out over the sparkling water is an aspect many can enjoy, but what so few before could witness is seeing the French River wilderness with a bird’s eye view. We decided at Bear’s Den Lodge was to help provide a richer experience to an area many have returned to. By reaching out to our friends at Snow Drift Media, Sean DeCory Photography and Monkey & Machine. They collaborated with us to provide an experience all can enjoy, who are planning their vacation for the French River Delta. Come soar with us at Bear’s Den Lodge!